* Looks like bitcoin is coming full Circle. The mysterious, well-funded bitcoin-focused financial company has teased a bitcoin exchange-like service and wallet. Now in beta, good luck getting to test it out: It's by invite only. 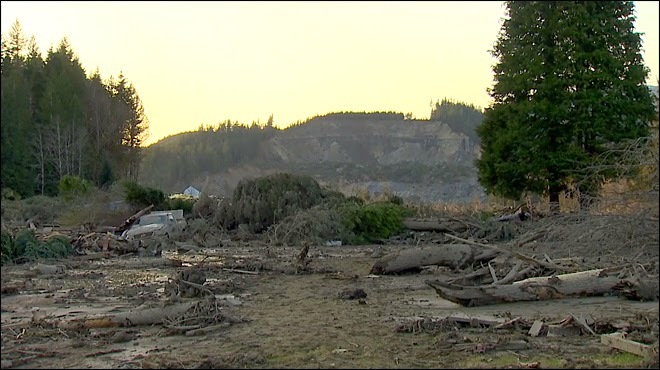 * As a proud native Seattleite/Washingtonian, it hurt to hear about the landslide victims in the northern city of Darrington, WA. For you generous bitcoiners out there, they are ready to accept your donations and support in BTC. 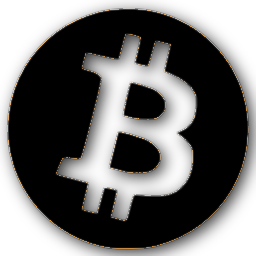 * Blacks In Bitcoin has partnered with BiTHouse to help spread the gospel of bitcoin and technology to underrepresented/minority communities. Watch this space on how you can become more involved, follow them on Twitter, or just visit them at http://www.thebithouse.org/. * Wanna get away? Thanks to our friends at BiTHouse, you can get an Inside Bitcoins conference pass for 10% OFF. Just use the code BITHOUSE and get those tix for NYC now. Got anything cool and bitcoin-y to share? Leave it in the comments below or email me at blacksinbitcoin@gmail.com!